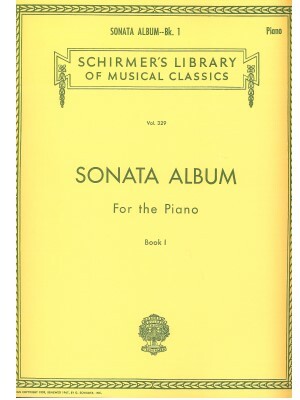 Beethoven, Piano Sonatas - Single Copy - Schirmer ed. 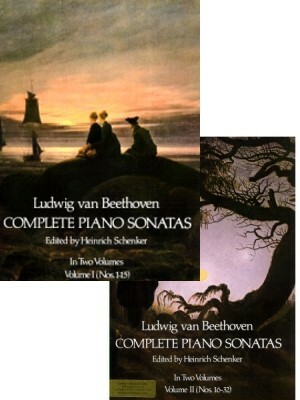 Beethoven, Piano Sonatas Vol. I, Schirmer Performance Ed. 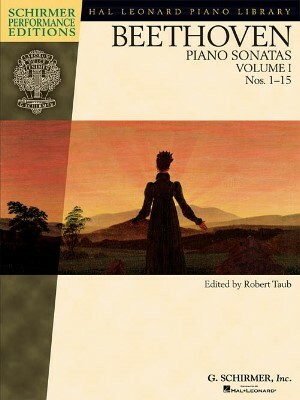 Beethoven, Piano Sonatas, Dover ed. 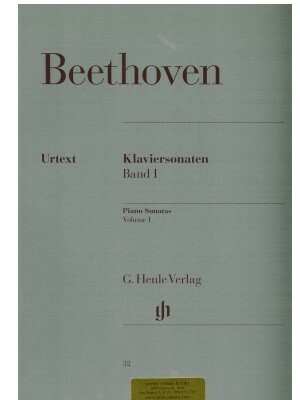 Beethoven, Piano Sonatas, Henle ed. 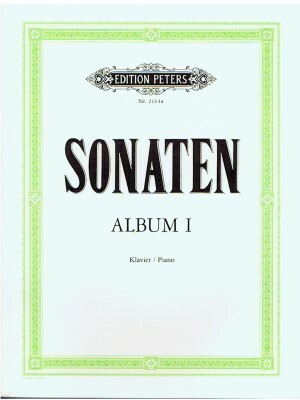 Sonata Album Book 1, Schirmer ed. 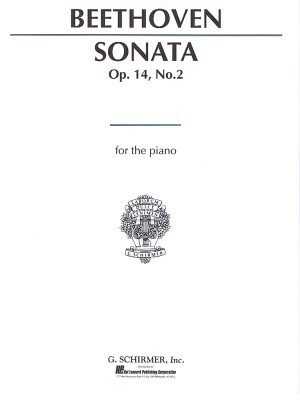 Sonata Album Vol. I, Peters Ed.